The Indian two-wheeler market has been growing at a phenomenal rate. Today, an average Indian two-wheeler buyer has a wide range of mainstream products to choose from. 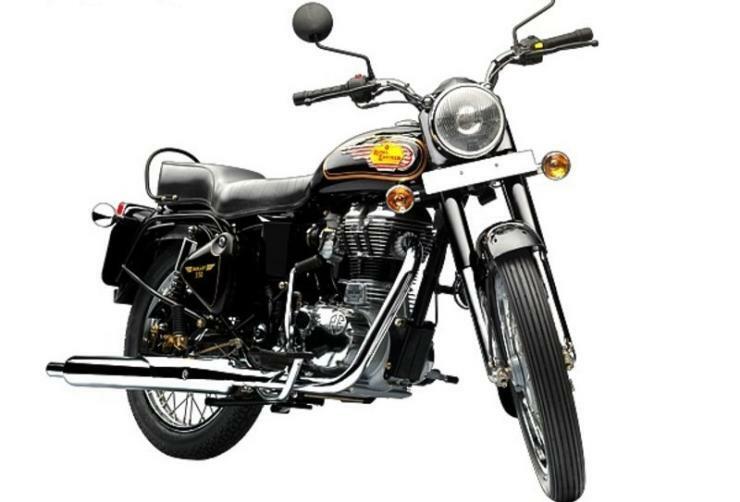 While there are many fairly modern motorcycles on sale in every segment of the bike market, there are some old motorcycles that have been available for more than 15 years now. Let’s take a look at these motorcycles. The Bajaj Pulsar range of motorcycles was first launched in the year 2001. The Pulsar brand of motorcycles has not only achieved stellar success but has also helped Bajaj Auto Ltd establish itself as a world-class motorcycle manufacturer. Bajaj Auto Ltd has been quite regular with updating these motorcycles. However, the base design has been pretty much the same. Also, the last few upgrades have been far from substantial. The Royal Enfield Bullet is a cult classic. This motorcycle has been available in India since 1948 now, which makes it the longest surviving production motorcycle ever. While the Bullet has received some updates to keep it somewhat relevant, the motorcycle is still really dated and needs to be replaced with a modern version. That said, the Bullet remains a hot favourite of everyone who wishes to purchase a brand-new bike with tons of retro charm. Akin to the Bajaj Pulsar range, the TVS Apache brand of motorcycles is another fun-to-ride motorcycle that simply refuses to die. 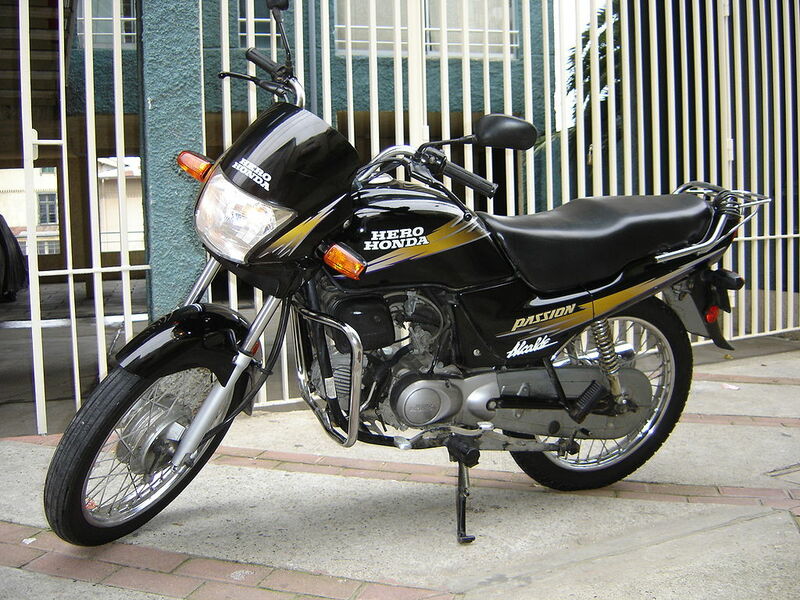 The Apache has evolved from the Suzuki Fiero 150-cc motorcycle, which was another fun motorcycle launched in 1999. The Hosur-based company recently launched the Apache RR310, which is based on the BMW G310 R. However, the RTR 160, in spite of getting many updates, can trace its roots to the Fiero. 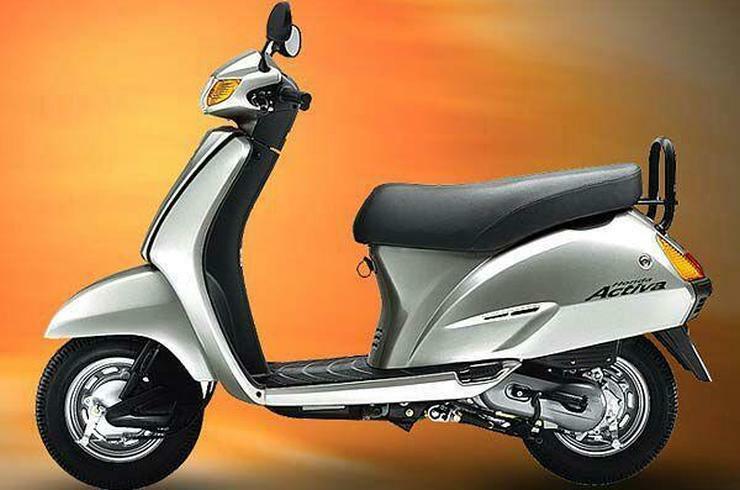 The Honda Activa is another two-wheeler that has been on sale for more than 15 years. The Activa was launched in 2001 and has been the highest selling automatic scooter for a long time now. The Activa is another model that has received many updates but it’s still far from the most modern or most fun-to-ride motorcycle around. Yet another motorcycle that has been soldiering on for a long while is the Honda Unicorn. The Unicorn hasn’t received many updates. However, the high refinement levels, fuel efficiency, and reliability it offers have brought a lot of popularity to this motorcycle. Even we are too impressed with these qualities but we really want Honda Motorcycle and Scooter India to come up with a modern replacement. 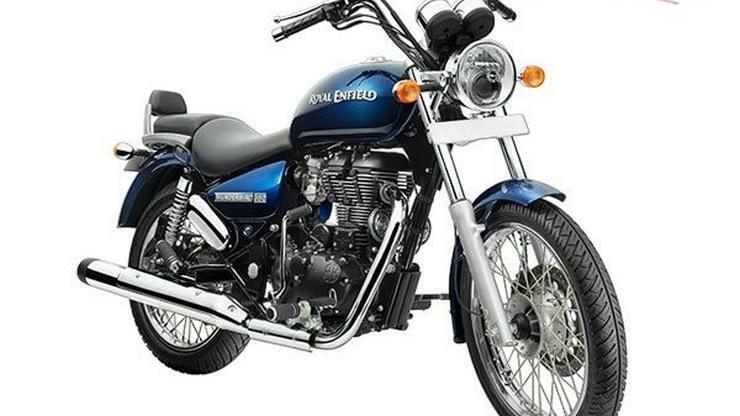 The Royal Enfield Thunderbird has been in the market since the start of this millennium. It is the only cruiser motorcycle in Royal Enfield’s product portfolio. Like most other models here, the Thunderbird has got a handful of updates throughout its lifespan. However, its base design and architecture has remained more or less the same. 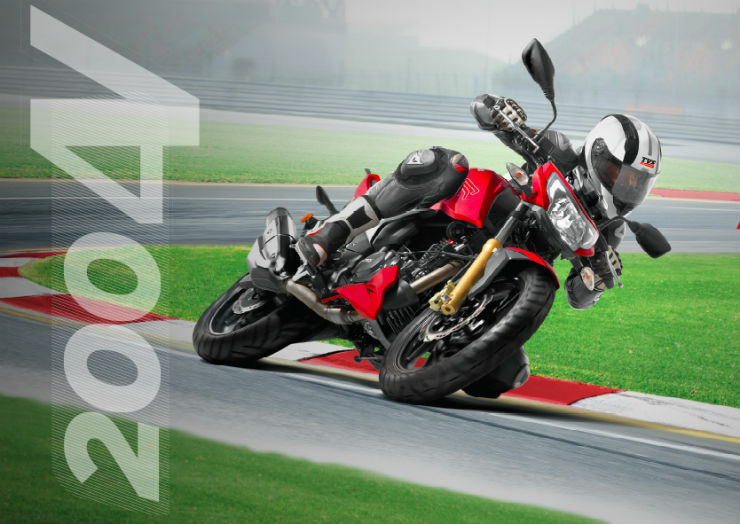 The Hero Splendor is the highest-selling motorcycle since forever. The Splendor was launched in our market in the year 1994 and has remained pretty much the same in all these years. Mostly, all the changes this motorcycle has received, in all these years, are some cosmetic updates. While we fully acknowledge the high frugality and reliability of this motorcycle, we really want the company to replace this motorcycle with something that looks fresher and has more features. 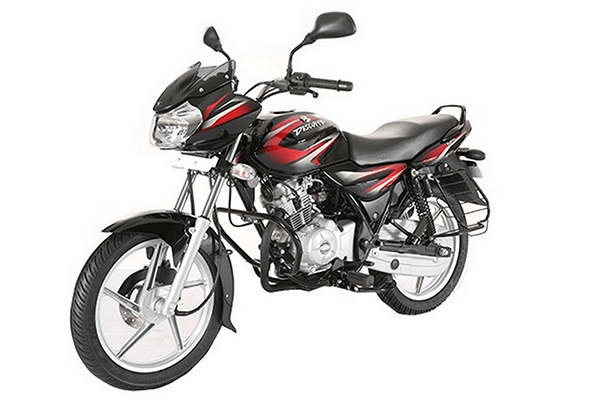 Another commuter motorcycle from Hero MotoCorp that has been on sale for a long time now is the Passion. The Hero Passion was launched in the year 2001. While it has received many updates in the last few years or so, the commuter motorcycle needs to make way for a more modern and feature-laden motorcycle. 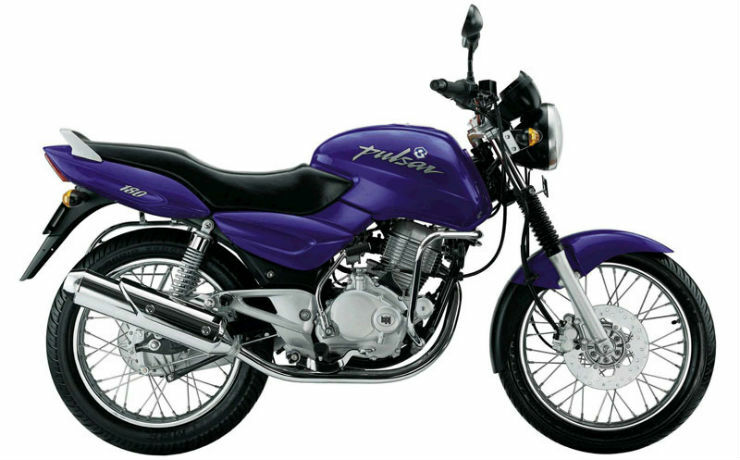 Like the Pulsar, the Discover is another motorcycle from Bajaj Auto Ltd that has been on sale for a long time now. The first-ever Discover is still being sold alongside the second-gen of this motorcycle. At the moment, the Discover range is available with a 110-cc and a 125-cc engine. Basically, the Discover has been playing second fiddle to the Pulsar range of motorcycles. Bajaj has been quite regular with keeping this motorcycle updated but it’s high time Bajaj starts focussing completely on the new-gen Discover. 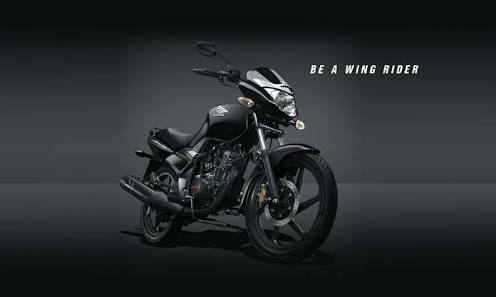 The Bajaj Avenger can trace its roots to the erstwhile Bajaj Eliminator. 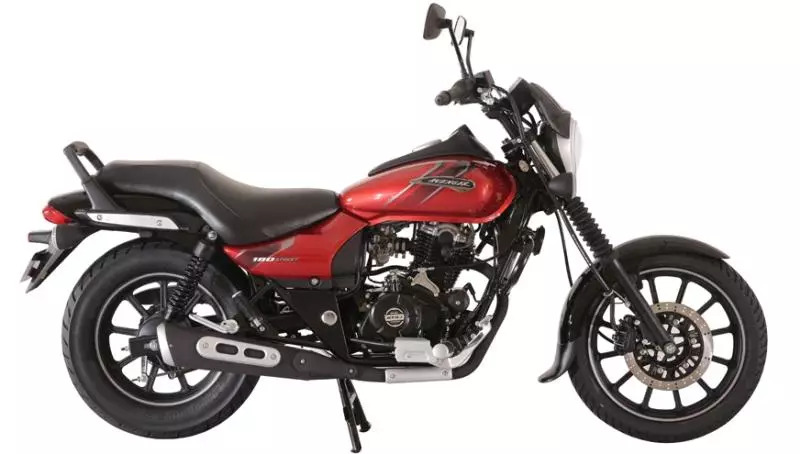 This is the only cruiser motorcycle in Bajaj Auto Ltd’s product portfolio and it continues to share its basic design and architecture with the Eliminator. So, basically, this makes the Avenger more than 15 years old. Like the Pulsar and the Discover, the Avenger is another motorcycle from Bajaj Auto Ltd that has got a bit too long in the tooth now.